When the time comes to load up your belongings into your self storage unit, most of your possessions will likely be in boxes. Boxes are a pretty standard choice to keep your items safe and organized, and are relatively inexpensive. 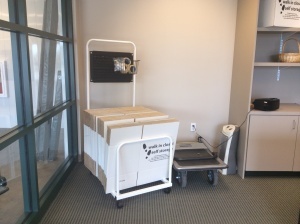 Most considerations when using boxes are common sense — always label what’s in them (the more clearly, the better), always put heavier boxes on the bottom and lighter boxes on top, and keep boxes with important items closest to the front of the unit and easy to access. But there are a few other tips when it comes to boxes that are worth pointing out. For example, boxes should be filled to capacity, and if they’re not, any empty space should be filled in with newspaper or packing peanuts. This prevents the boxes from collapsing, which can not only damage the contents, but cause other boxes stacked on top to fall. Also, there are boxes that are specially designed to hold and protect dishes and other fragile items. 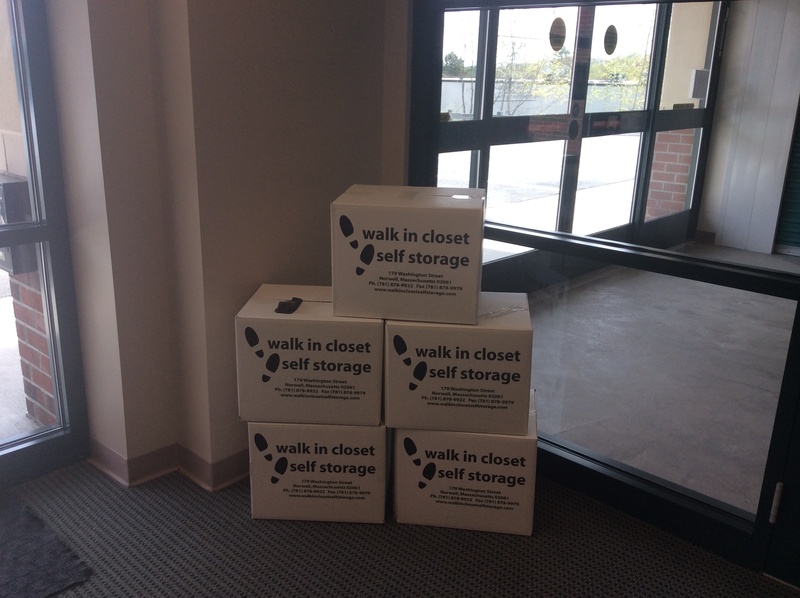 These boxes are a good investment, and will leave more room in other boxes. Finally, it’s a good idea to keep a list of the boxes in your unit. Once the boxes have been labeled, write down which boxes you have and keep the list safe. Simple lists will reassure you that all the boxes are present and accounted for, and more complex and detailed lists will tell you where each box is and exactly what’s in each. 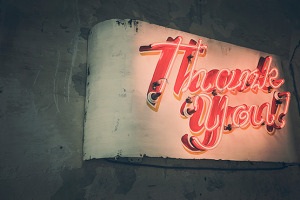 Spring is the time people choose to give their homes a deep clean for several reasons. Among them, after a long winter of closed windows, it’s good to air everything out again. And spring is the perfect time for storage rotation as people pack away snow blowers and shovels for lawn mowers and gardening tools, switch coats with bathing suits, and trade sleds for driveway toys. If you slowly get your spring cleaning underway now, you’ll be done in no time and you’ll hardly notice the extra work. The first step is to go room by room and remove the items that you want to throw away, recycle, or donate. Fill trash bags with these items and take them directly to your car. When you’re out running errands, make a quick stop at a donation site, recycle center, or dumpster and you’re done! Next, go room by room and get rid of seasonal things. Pack up all your sweaters, your holiday decor, your heavy blankets, and your snow gear. Now these items will go in your car. 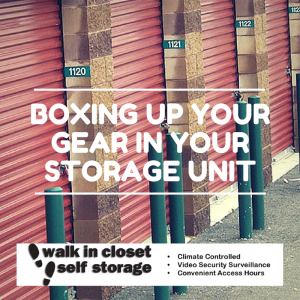 When you have a free hour, drive them over to your storage unit and swap these items out for your spring and summer gear. When you get your seasonal items home, your closets will already have the space for them. Now, declutter! Gather home office clutter in one box, kids’ art projects and supplies in another. Categorize all the items sitting around your home and find a place for them. 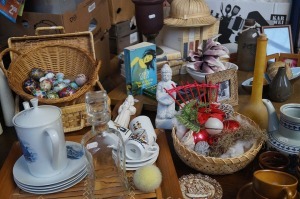 Once the clutter is gone, the deep spring cleaning will be much easier. If you simply can’t find the time for these steps, combine them. Grab a big box for each room and just toss seasonal items, clutter, and anything you don’t want in them. Then take these boxes to your storage unit. 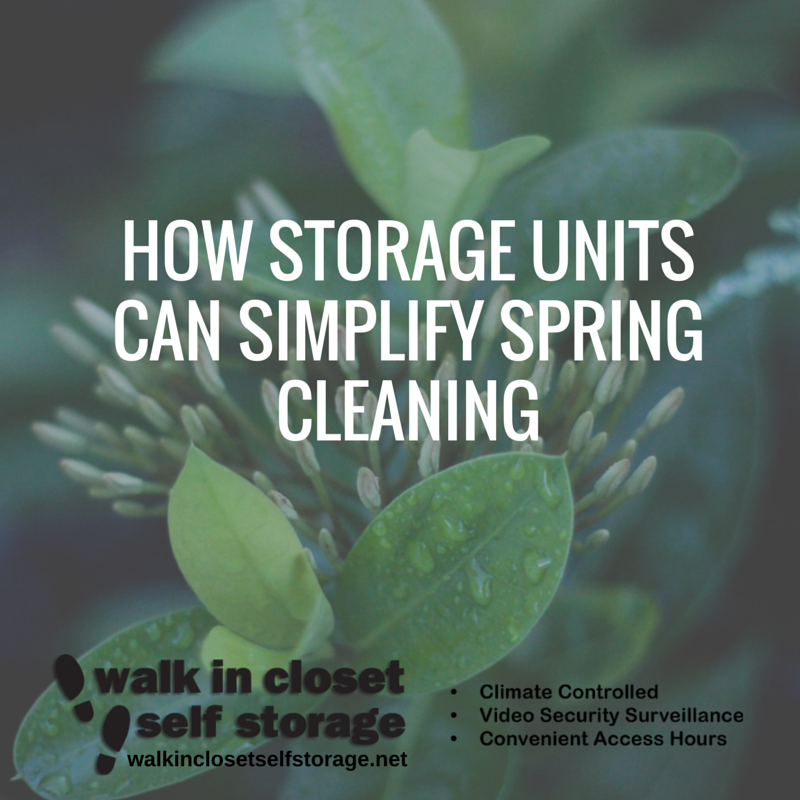 This method is faster, but you’ll eventually have to deal with the disorganization in your storage unit when it’s time to pull out the sweaters again. Generally speaking, when it comes to storage facilities, they’re not responsible for the contents of your unit. That rests entirely on you. 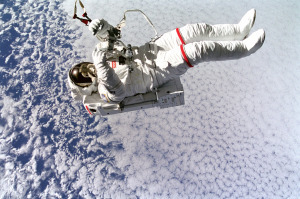 And while the facility you use might be state of the art and you might engage in every best practice you can think of, things can still happen. And when they do, you want to make sure you’re covered. 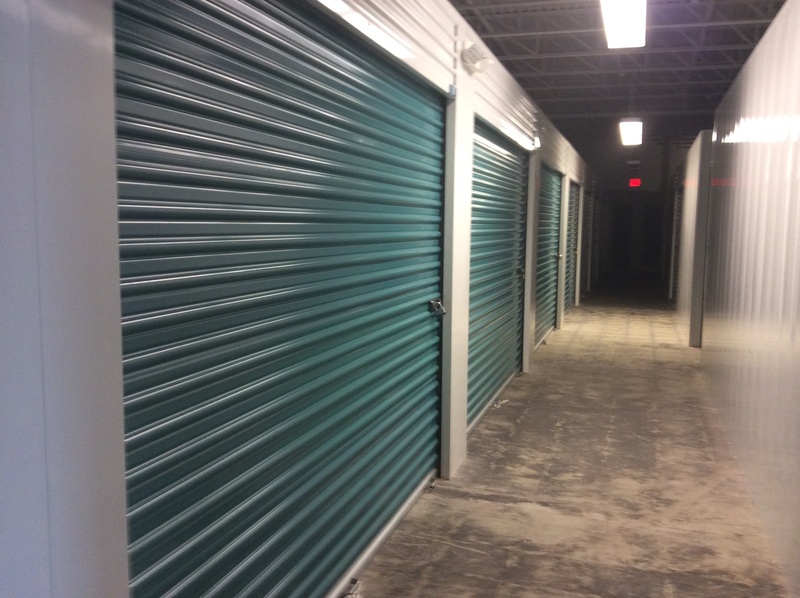 Storage insurances is somewhat similar to apartment insurance. It’s something that you don’t need to have, but if you don’t, you could end up losing in the long run. The landlord is covered for certain events, which provides a limited amount of coverage for tenants and generally doesn’t cover belongings in the apartment. 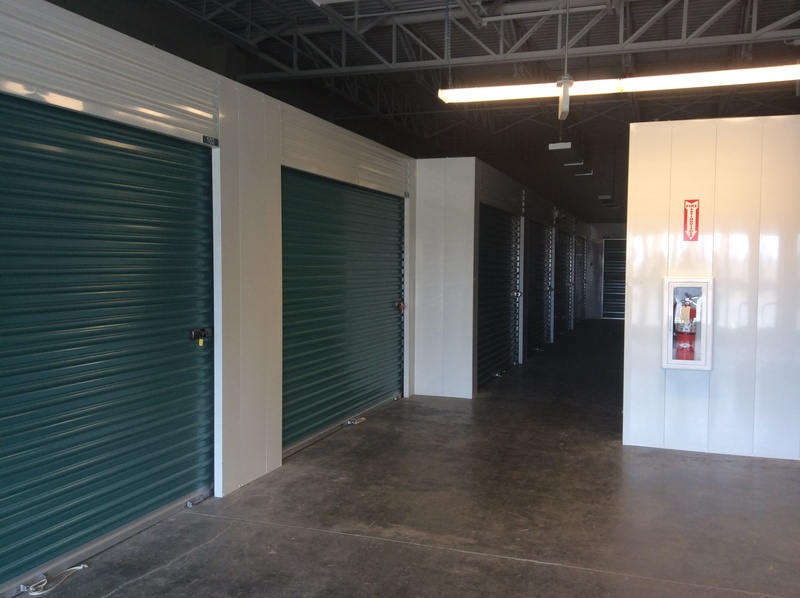 Some storage unit facilities offer you insurance on your unit as soon as you rent one. But don’t misunderstand — the facility isn’t insuring the contents of your unit, they’re acting as a middle man between you and their preferred insurance company. 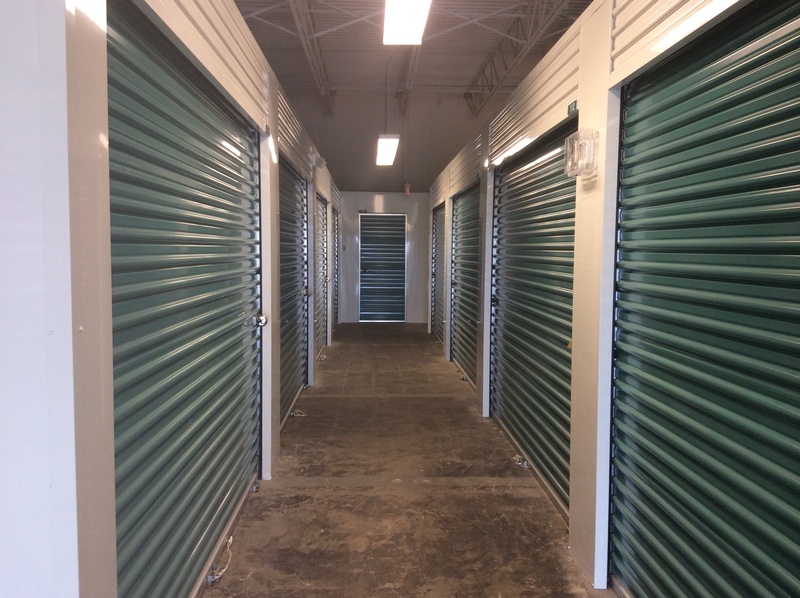 While this is certainly convenient — storage unit and insurance in the same place at the same time — you may be better off seeking out your own insurance. Different companies offer different premiums and levels of insurance, and you may even be able to add it to an existing policy, such as your homeowners policy. However you end up choosing your insurance, make sure you get it and that it’s both current and sufficient to cover whatever it is you’re storing. If the unexpected should happen, it’s good to know that you’ll be protected. There are plenty of businesses out there that offer discounts as an attractive incentive to bring in customers. While there’s nothing wrong with a good discount, you should always take a close look at the details of it, and make sure you read the fine print. 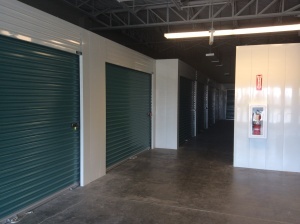 There are some storage unit facilities that advertise too-good-to-be-true prices for their services. It isn’t until someone has signed on the dotted line and already loaded their belongings into the unit that they discover the come-on price was only good for the first three months, or the first month, or never even applied to them in the first place. 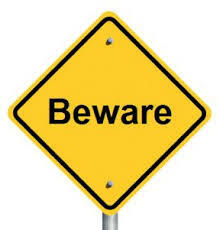 Be sure that the monthly cost of your storage unit is spelled out in your agreement before you sign anything. It’s also not a bad idea to find out how often a facility raises its rates and by how much, so you can decide if the location you’ve chosen is a long-term solution or not. A reputable storage facility won’t attempt to pull a fast one on you when it comes to prices, and will be completely transparent when it comes to any additional fees, costs, or increases. But it’s entirely up to you to do the research and make sure you choose the right one. If you have any questions, please contact us! When a loved one passes away, dealing with the emotional aftermath can take all of your energy. But the estate won’t give you much time to rest. Decisions have to be made about property sale or transfer, investments have to be dealt with, and then there’s all the stuff. 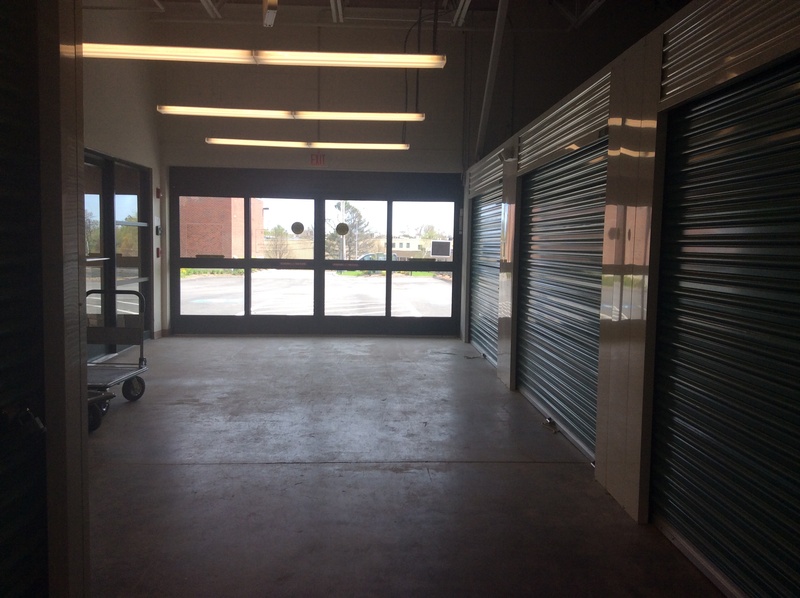 Sometimes, the best thing to do is rent a storage unit to hold all of your loved one’s belongings until you have the energy and enough distance from the loss to think clearly about how to handle a lifetime of belongings. In the meantime, you’ll know the items will be well cared for, and you’ll still be able to park in your garage or use your extra bedroom. When it’s time to head to the storage unit and start going through your loved one’s belongings, first think about what you want to keep or what you want other family members to have. These things should be set aside. Resist the urge to keep your grandfather’s entire handkerchief collection. They might have been important to him, but keeping just one or two should be enough to keep his memory alive. Once you’ve decided what to keep, you’ll be left with a huge pile of what not to keep. There are a couple of ways to deal with these items. You could have a big garage sale in your neighborhood or your loved one’s neighborhood. This is an effective way to get rid of some belongings, but it can take an awful lot of work. 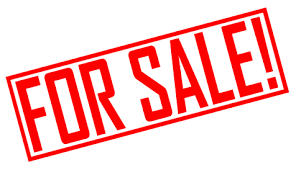 Another option is to hire an estate sale company, which will plan the sale and do the selling for you. 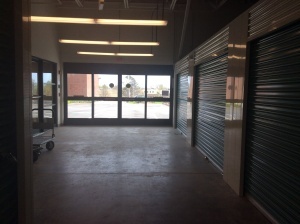 Finally, if there are items you want to keep, but just don’t have room for, leave them in the storage unit. Alternatively, let a friend or family member borrow an item for a period of time. Just be sure your friend understands that you’ll eventually want grandma’s piano back so they don’t get too attached. Walk in Closet, self storage in Randolph, MA, provides the ideal solution to the problem of overcrowding. 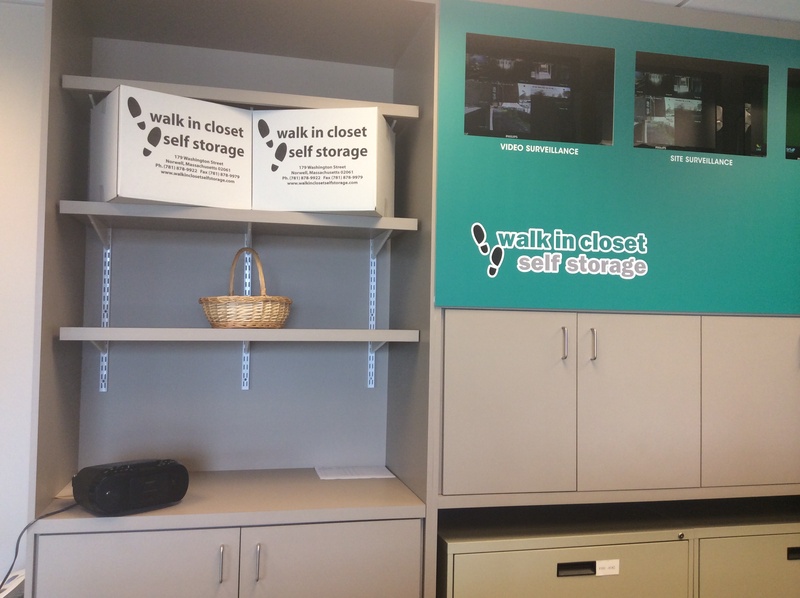 Whether it’s your business files, equipment and retail inventory, or furniture and belongings from your home, our storage closets will accommodate you. 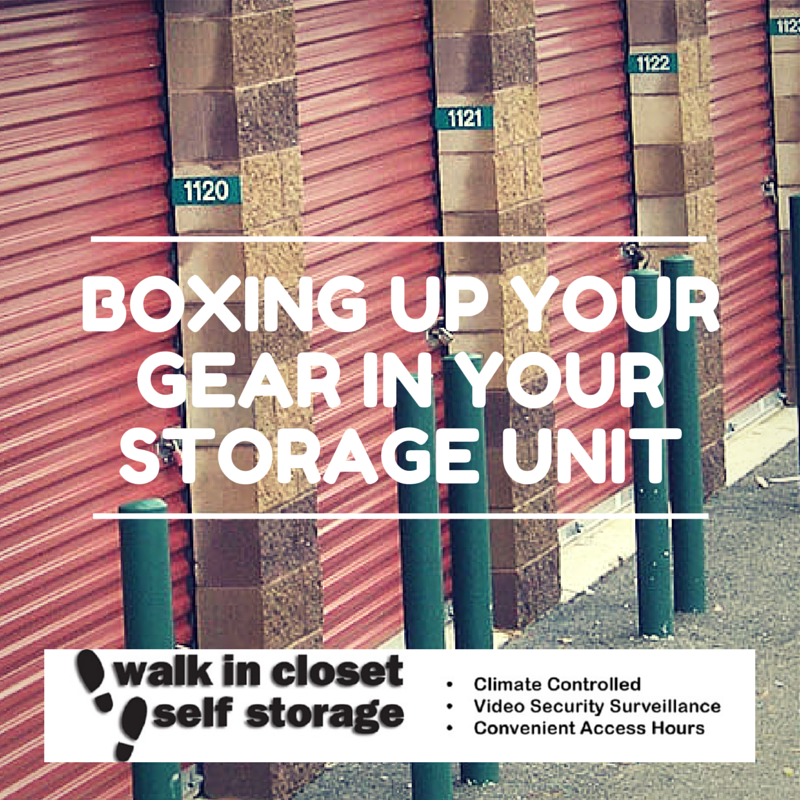 Whatever the reason, Walk in Closet provides a safe, temperature-controlled, state-of-the-art storage facility to suit your individual needs. Call 781-885-3965 for more information! We’re located at 76 Pacella Park Drive, Randolph, MA.